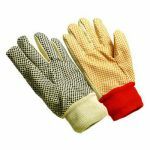 Hand Protection Products :: Cotton Gloves :: Cotton Lisle Inspector Gloves - Lightweight - 14”/Sold per dozen. 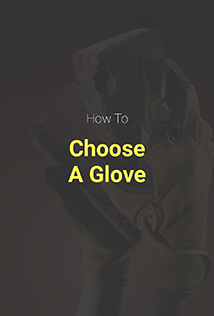 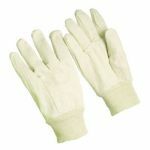 Home>Hand Protection Products>Cotton Gloves>Cotton Lisle Inspector Gloves - Lightweight - 14”/Sold per dozen. 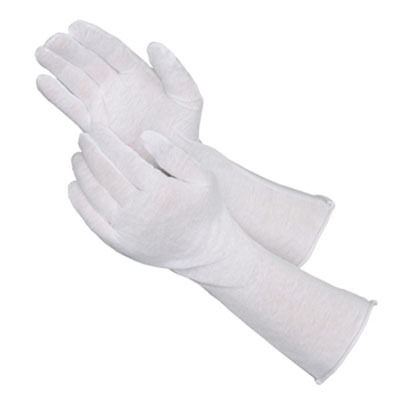 Cotton Lisle Inspector Gloves - Lightweight - 14" - Mens Mens 14” lightweight lisle inspector gloves, 100% cotton, unhemmed. 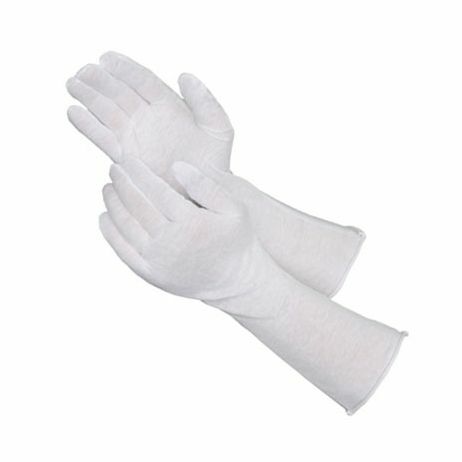 Sold by the dozen.